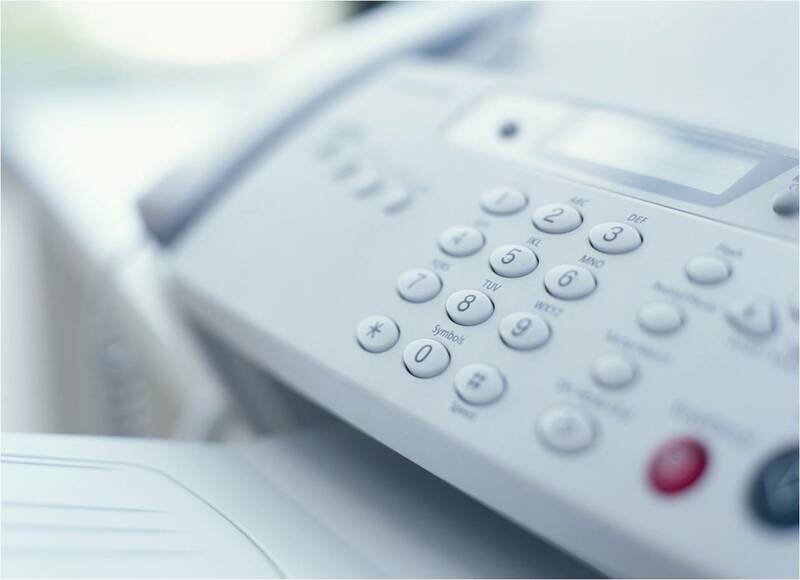 As antiquated as fax machines may be by today’s standards, they’re still a staple of businesses everywhere. While there are some great options out there for doing Internet faxing, they all seem to be missing one thing – Google Docs integration. In an era where we all seem to be moving to the cloud, it’s been the missing link until today. InterFAX, an Internet fax service that’s been around for quite some time, has today announced its integration directly with Google Docs. Want to fax off a Google Docs piece that you’ve been working on? Just click on a bookmarklet, enter the information and you’re done. Better yet, the Google Docs fax service is included at no extra cost for existing InterFAX customers, and will be included in the standard pricing for new ones as well. Pricing is on par with other Internet fax services, with packages that have a lower per-page cost the higher you go. The move from InterFAX puts it firmly into the realm of ginzafax, a service that runs entirely on Google App Engine and focuses only on Google Docs integration. The advantage held here by InterFAX is that the service will let you use applications outside of Google Docs as well, in case you’re still using Microsoft Office or some other service, with only a spattering of Google Docs integration to your workflow.